Get inspired! 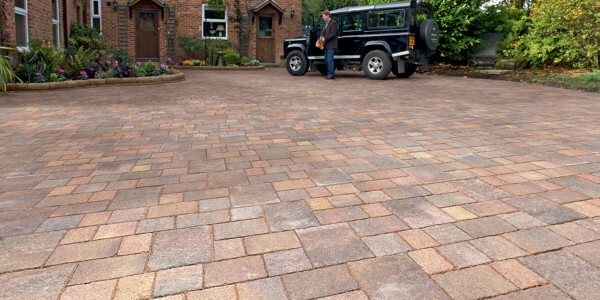 Block paving and gravel to your specification in Worcester, Droitwich and surrounding areas. We can turn your dream into reality. 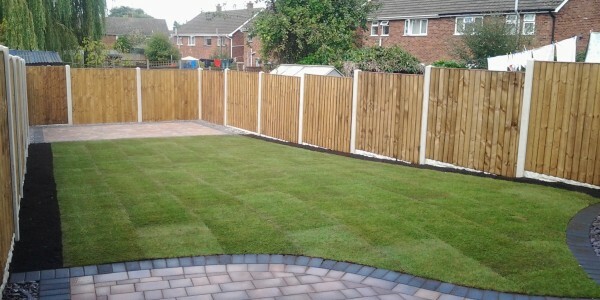 Using the best materials for paving, walling, decorative stone, turfing, fencing and driveway projects. With lots of satisfied clients. Give us a call today. Professional drainage solutions. Domestic household drainage, storm surface water drainage, commercial and industrial drainage and perforated soakaway drainage solutions. 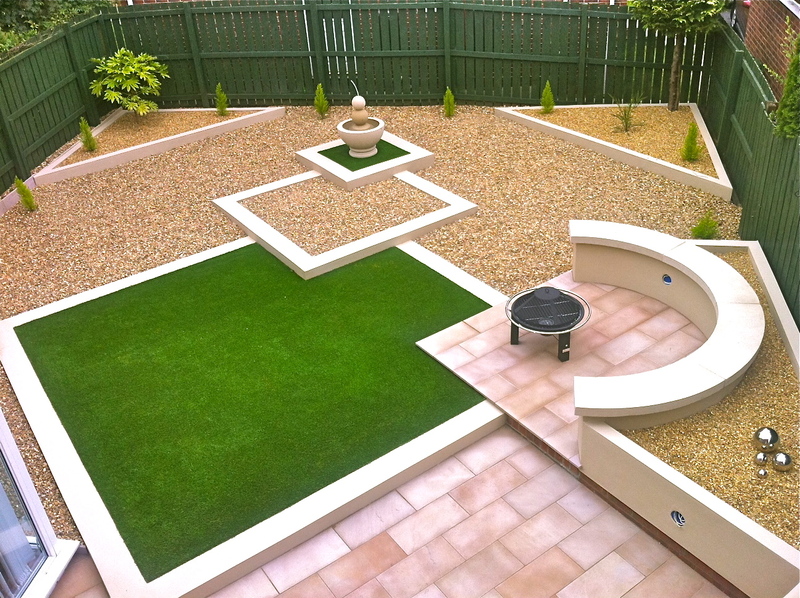 SPA paving originated in Droitwich and covers the Worcester and Droitwich areas. 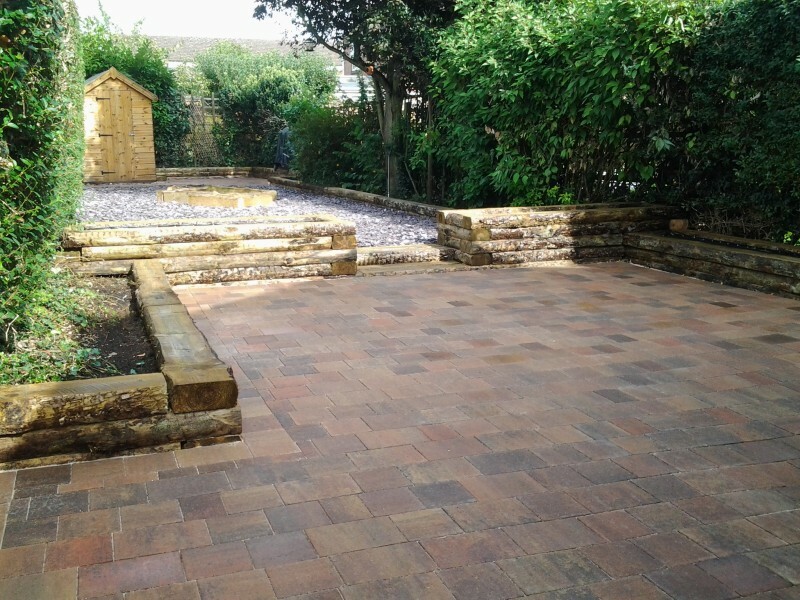 We are dedicated to excellence in all areas (including block paving Worcester and droitwich, landscaping, drainage and consultancy) through out Droitwich, Worcester and surrounding areas. SPA paving seek to build lasting relationships with our customers by surpassing their expectations in both quality and service. We provide customers with a market leading choice of products to suit all project requirements. Correct installation is vital to the finish and longevity of your patio or driveway therefore it is crucial to choose a quality installer. 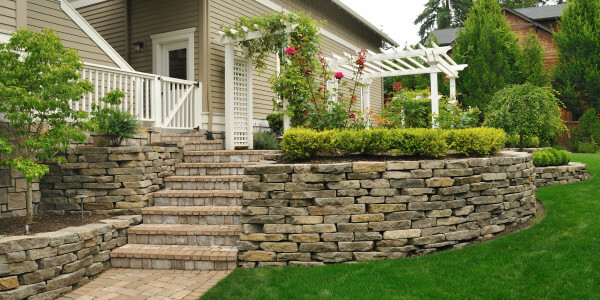 Marshalls has a register of accredited landscape contractors and driveway installers to ensure that customers buying its products enjoy peace of mind and a guaranteed quality result. SPA paving are fully insured contractors for residential and commercial environments and are an approved landscape contractor and driveway installer on the Marshalls register. 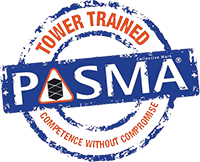 We are a friendly, professional company, always prepared to go the extra mile! 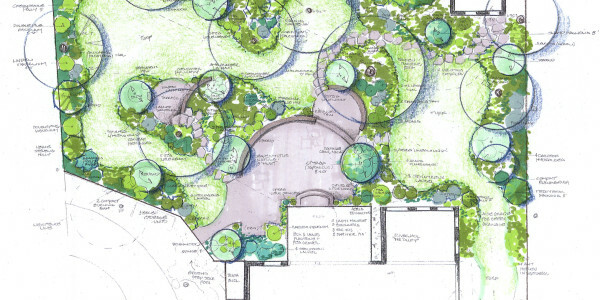 Landscaping specialists. 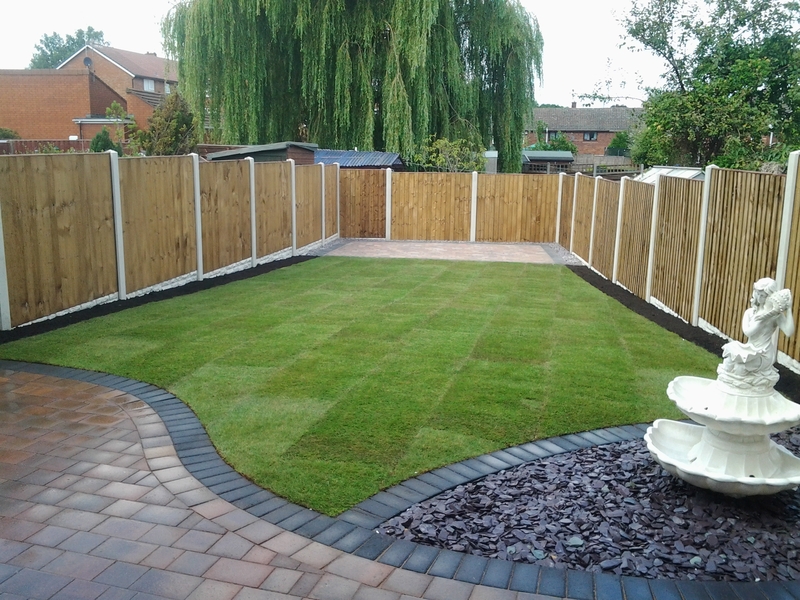 From small to large projects including walls, fencing, turn, artificial turf and complete projects in Worcester, Droitwich and surrounding areas. Turn your outdoor space into a liveable space. We first create the highest level of trust and integrity with our clients and value our role in the success of your project. Drainage problem? Contact us for a free no obligation quote. We use industry leading tools to fix your problem quickly and efficiently. Risk management and consultancy services for residential and commercial clients. 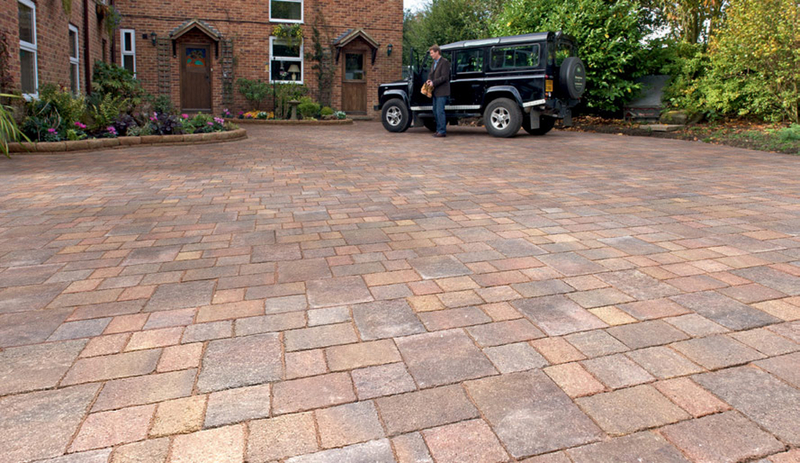 We are a UK based block paving, landscaping and drainage specialists.